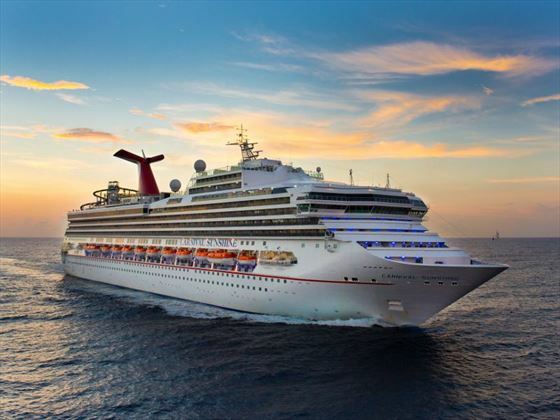 A new addition to the Carnival fleet, Carnival Sunshine is a fun arena for a wealth of exciting activities, gastronomic delights and hours of relaxation. 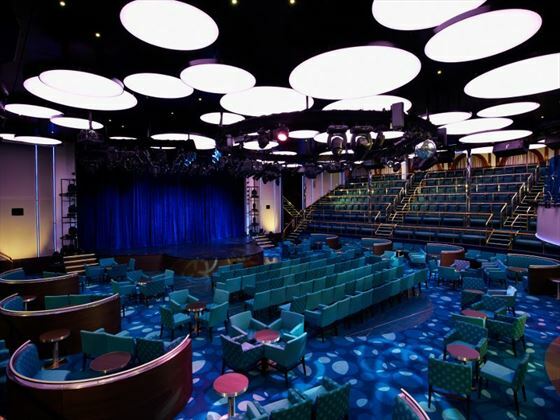 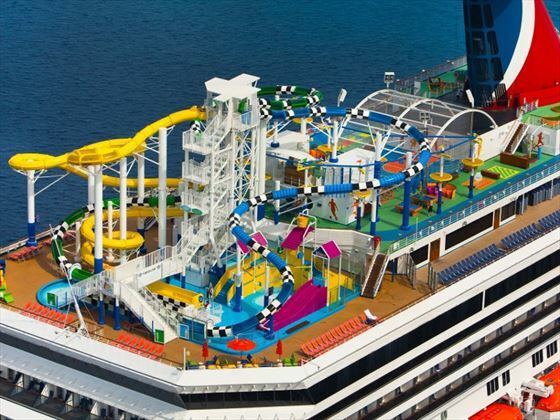 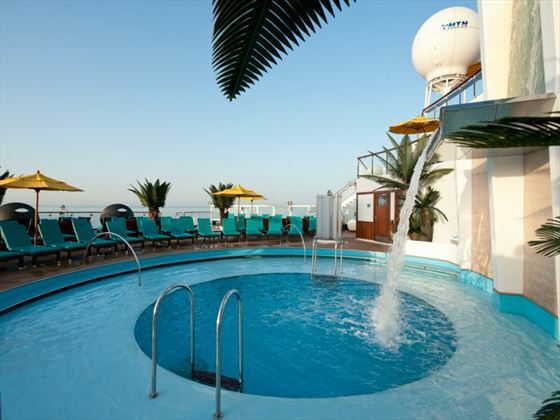 Great for families, you can make the most of the many facilities onboard from the moment you arrive, including theatre performances, live music, Hasbro: The Game Show, SportSquare and a waterpark. 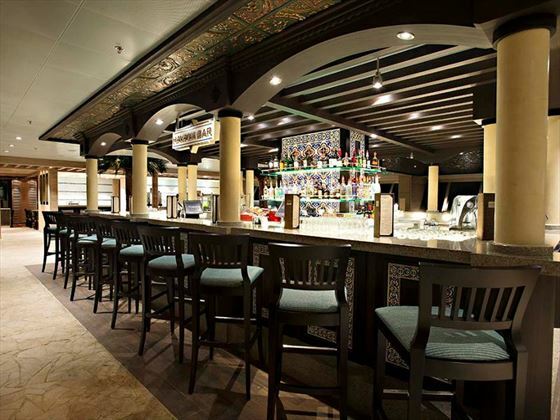 There is an array of bars and restaurants to choose from to cater to any culinary craving, as well as inviting and spacious rooms to make your stay as comfortable as possible. 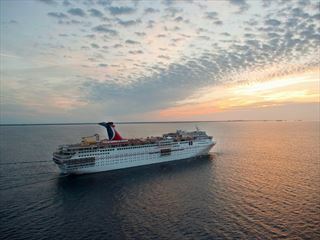 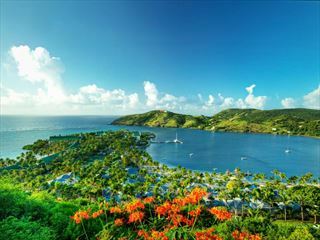 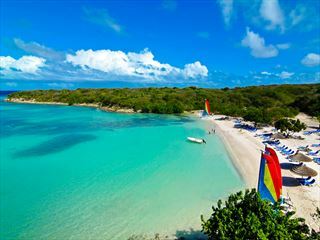 Carnival Sunshine sails out of Charleston, New York, Norfolk, Port Canaveral & San Juan year round, offering 2-5 day, 6-9 day & 10 day + itineraries.